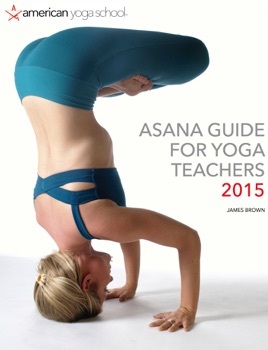 James Brown's Asana Guide is the most detailed and easy to use book of its kind. 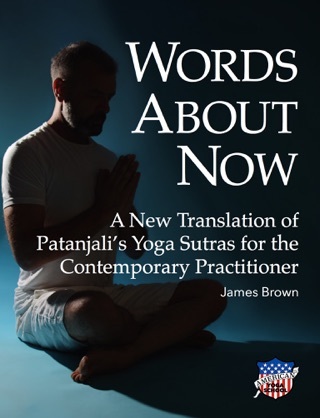 It describes over 70 poses and the essential components for moving through the pose, which muscle groups to engage, props, etc. This guide has been one of the most powerful reference tools I own and use daily.